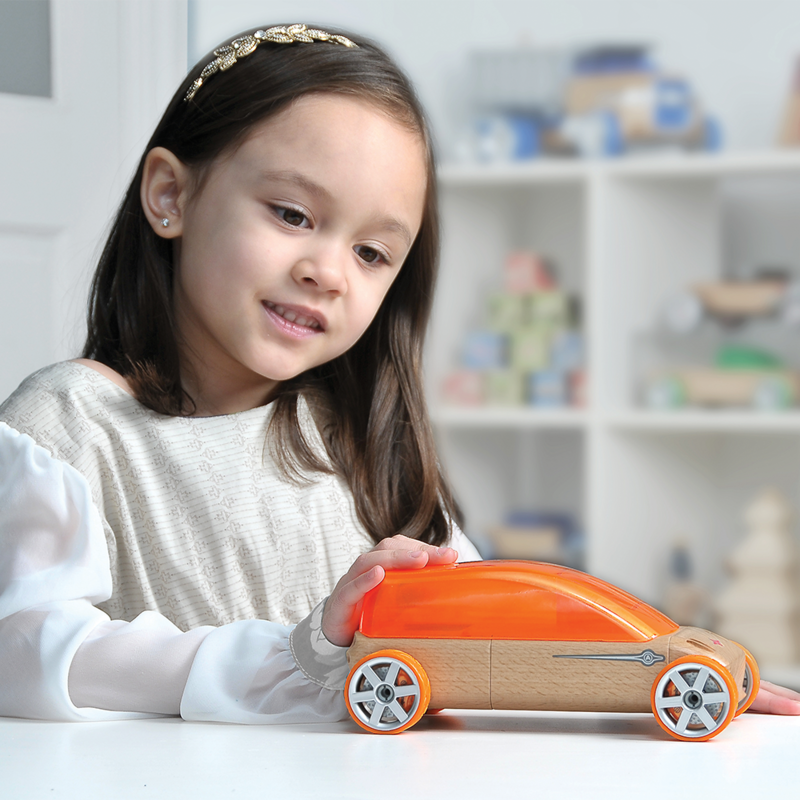 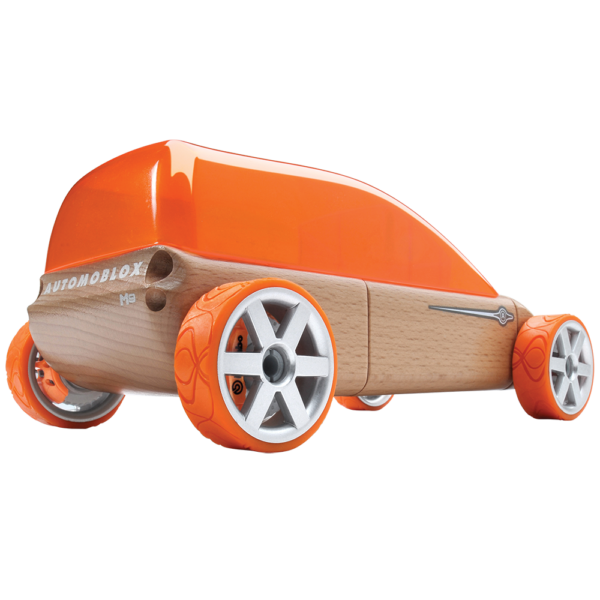 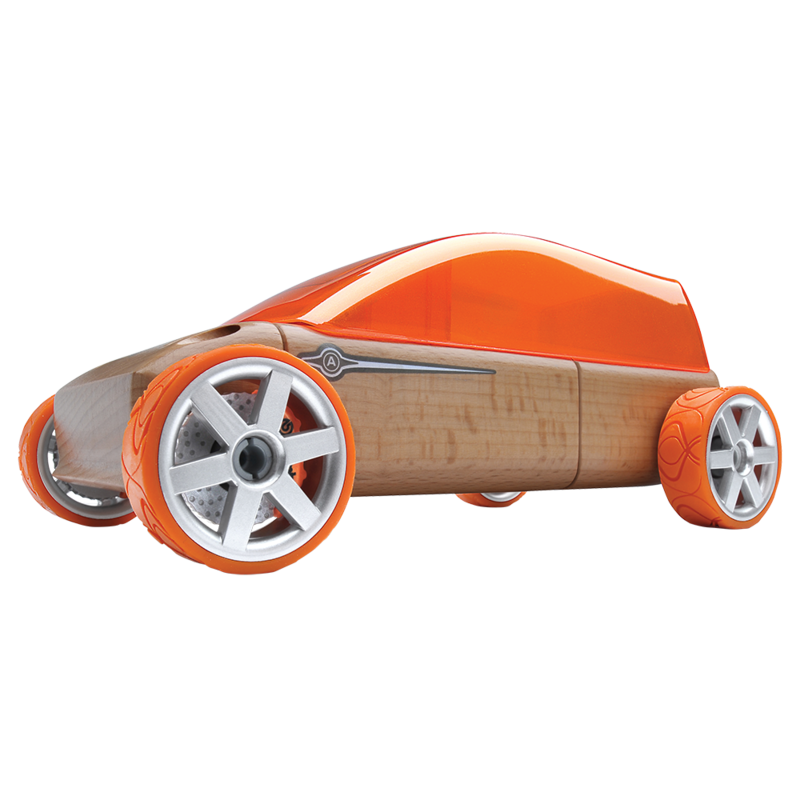 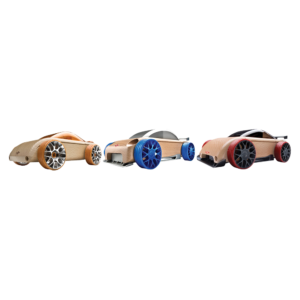 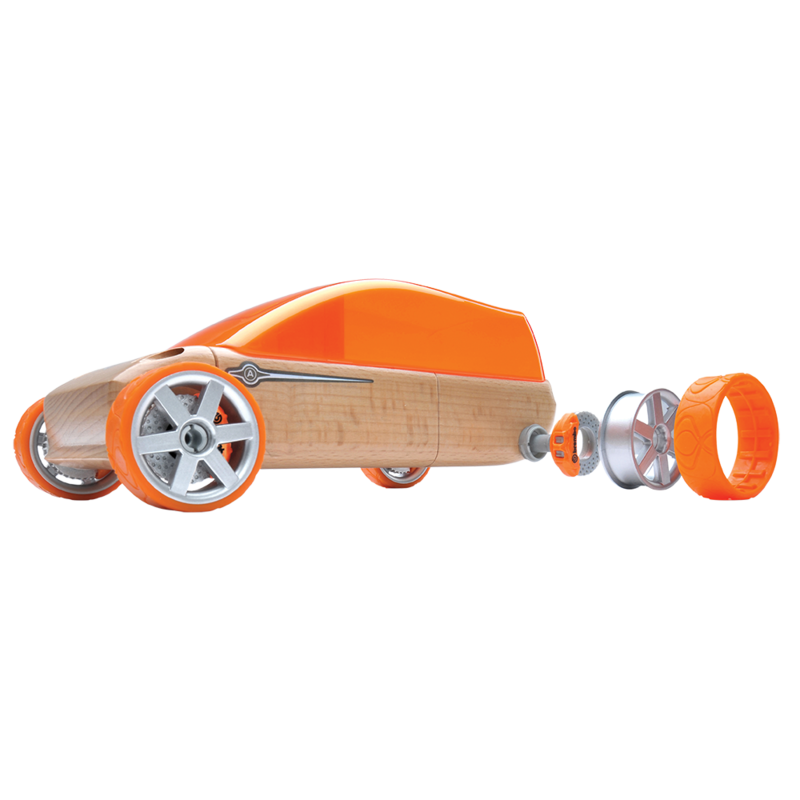 The cool sportvan, made of European beech wood, features a long wheel base, hot orange accents, and interchangeable Brembo brake assemblies. 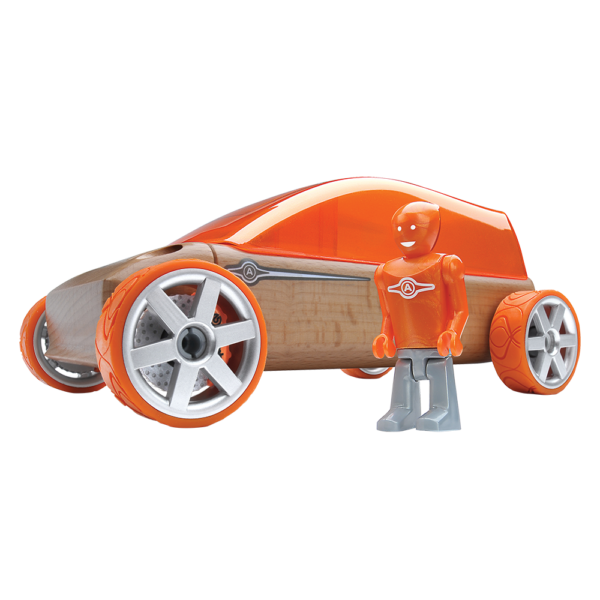 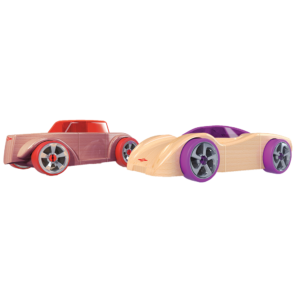 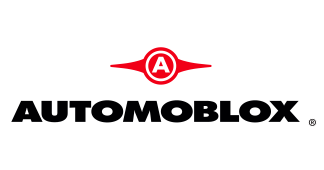 Includes 18 components to build the sportvan and those mix-and-match pieces also work with other original Automoblox™ vehicles! 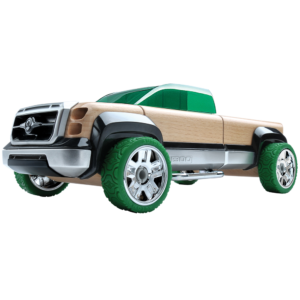 Measures approximately 8″ when assembled.